- Jon Robson, NCAS, University of Reading. - Helen Johnson, University of Oxford. - Paul Halloran, University of Exeter. 9 Jan 2017: Booking accommodation at Wolfson College opens. Book early to guarantee a room (see below). 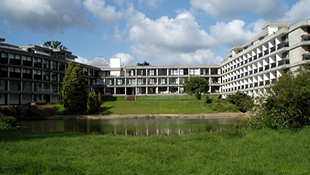 A limited number of rooms have been reserved at Wolfson College for the science meeting. These are available on a first come, first serve basis. Note: To book one of the reserved rooms enter 'NERC2017' as the promotion code. See the venue and how to get there for more information. The joint meeting starts around 14:00 on Tuesday 19th September and finishes around 16:00 on Thursday 21 September. It is preceeded by an internal meeting between RAPID-AMOC and UK-OSNAP project PIs and the Programme Advisory Group (PAG) on Monday 18th September. The meeting will explore change and variability in the North Atlantic climate system (atmosphere, ocean, cryosphere) on time scales from days to decades, bringing together the ACSIS, OSNAP, RAPID and the wider UK community. All aspects of the climate system (physical, chemical and biogeochemical) will be considered, as will both observational and modelling studies. The Atlantic Meridional Overturning Circulation (AMOC) and the Atlantic jet stream are key features of the North Atlantic climate system and will provide an important focus for the meeting. The meeting aims to assess our current knowledge and understanding and discuss issues such as predictability and broader impacts of the changes that are occurring and that may occur in the future. Novel observational approaches, leading to more sustainable future observing systems, will also be included. The meeting is open to anyone carrying out research on the North Atlantic climate system, and specifically to researchers in the ACSIS, OSNAP and RAPID programmes. These programmes are exploring complementary aspects of the North Atlantic climate system, and this meeting will enable different insights to be shared and synthesised. 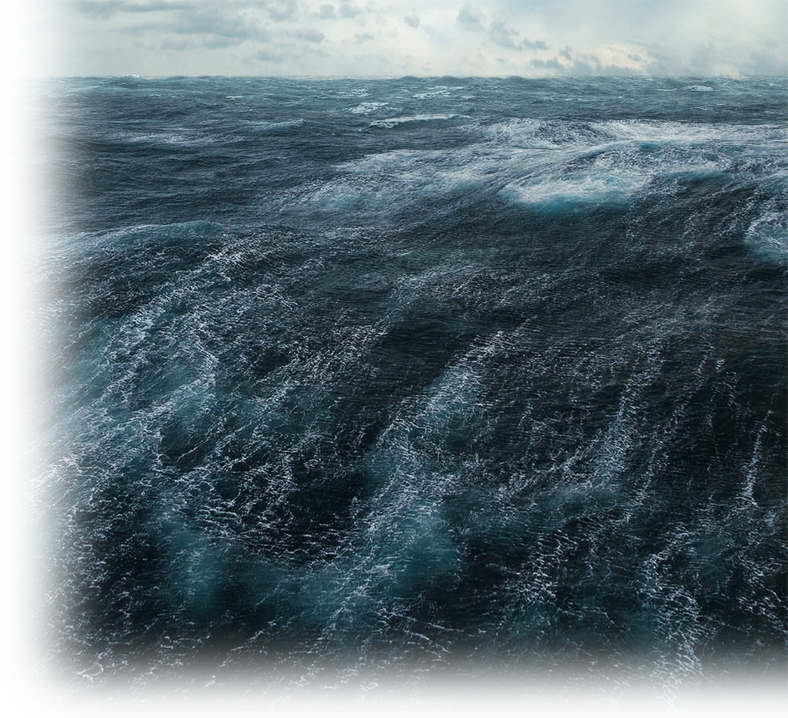 The North Atlantic is a region of vigorous interactions between the ocean, atmosphere and cryosphere, leading to significant feedback effects among these climate system components. This theme will explore these interactions and feedbacks, both pairwise and in the combination of all three, in order to identify key processes and their time and space scales. 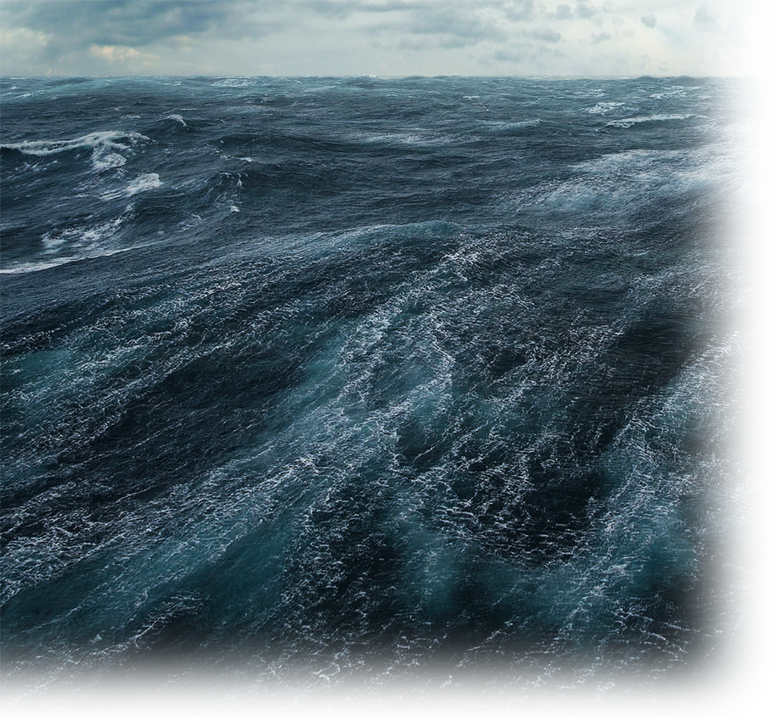 An aspect to be considered is how longer-term changes may affect shorter-term phenomena such as the weather extremes, pollution events or ocean ecosystem behaviour. This theme will examine the progress that has been made in using observations and models to characterise the North Atlantic climate system in four dimensions (time and space). It will explore the 4-D structure of the ocean circulation, particularly the AMOC, and of the atmospheric circulation, particularly the Atlantic jet-stream, and of the evolving composition of the atmosphere. It will seek to delineate what is known and which aspects of the system require improved observations or improved modelling in order that they can be better characterised. This theme will also explore novel observational approaches that aim to achieve that better characterisation in a more sustainable manner. Understanding both past and future change and the variability of the North Atlantic climate system is important if the impacts of such changes are to be predicted on interannual to decadal time scales. Such understanding would encompass both externally forced and internally generated variability. This theme will examine the mechanisms involved in change and variability across all components of the North Atlantic climate system, associated time and space scales, and the potential for predicting future changes and their impacts. A quantitative understanding of the budgets of key processes operating in the North Atlantic climate system is of paramount importance. 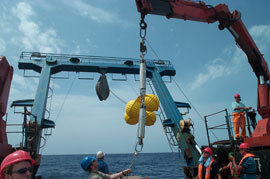 The transport of freshwater, heat, momentum, chemical and biogeochemical properties by the atmosphere and ocean and exchanges between them need to be characterised in terms of their inputs, losses and residuals. This theme will explore current understanding of the budgets of freshwater, heat, momentum, chemical and biogeochemical properties in the North Atlantic climate system.